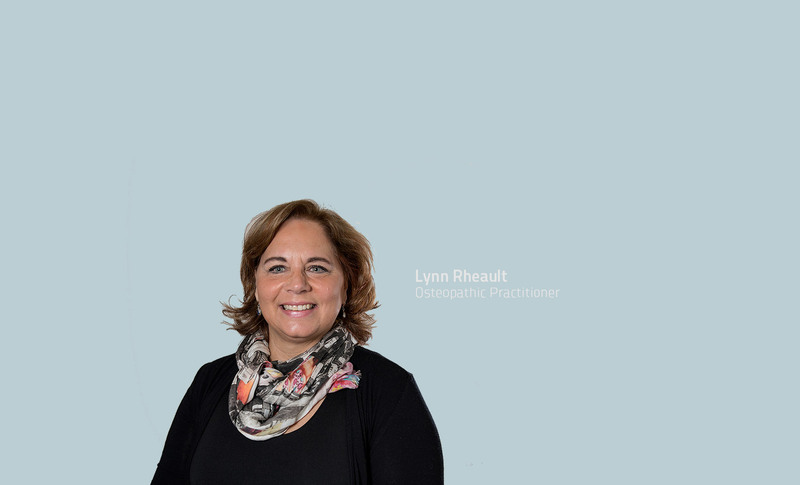 As an Osteopathic Practitioner, Lynn’s treatments follow the philosophy that structure is inherent to function and therefore the unity of the body. This makes each treatment an individual experience. She believes that by treating the body in a non-invasive and gentle form by using hands-on manual therapy, she can effectively treat the structures of the body in a way that gives it the respect it needs to heal. Through these treatments, the body is given space and the ability to heal itself allowing it to return to a more balanced and centred state, as well as creating a much healthier and functional vessel. Lynn holds a B.Sc in Osteopathy from Wales University in the UK, and a B.A. in Psychosociology from UQAM University. She has been treating patients as an Osteopathic Practitioner in Montreal since 2004, and recently moved her residence to Steveston, Richmond in 2013. Lynn has a zest for life, finding the beauty that lies within every being and soul. She loves the continual stream of learning and discovery life brings by expanding her world. She is also a yoga practitioner and well versed in alternative medicine. Lynn looks forward to sharing her unique approach to Osteopathy in the Richmond community. To find out more about Osteopathy or to make an appointment with Lynn Rheault, please book online or contact our Richmond Steveston clinic. Osteopathy treatments are covered by most extended health insurance plans.